What does an osteopath do? 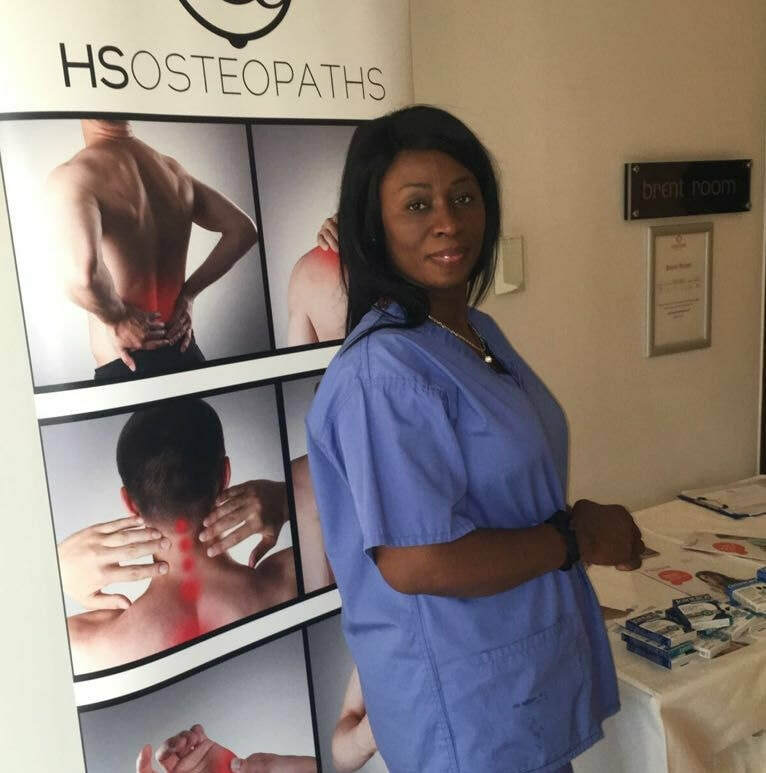 Vida is a graduate of the British School of Osteopathy where she completed a five year Bachelor of Osteopathic degree course. 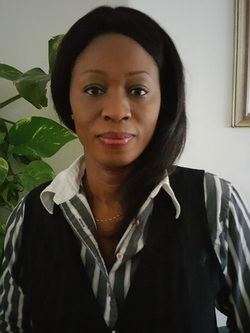 She is registered with the General Osteopathic Council, the Institute of Osteopathy (formerly the British Osteopathic Association) and the Waltham Forest Osteopathy Group (WFOG). She has worked in various osteopathic practices. After several years at Cloverleaf Health Practice, she relocated to the Victoria Medical Centre. Before training as an osteopath, she worked within the NHS in oncology for over ten years. She is married with three children. Vida's treatments are available to all age groups. She uses a holistic approach, tailoring techniques to the individual requirements of each patient and putting safety and wellbeing above all other considerations. She believes that the body should be seen and treated as a whole; addressing the cause and not just the symptoms. Her treatment options include: somato-emotional release, cranial-sacral therapy, electrotherapy and dry needling/ acupuncture. Her other treatment interests are in treating stress and posture-related pain which often relate to chronic headaches and upper extremity dysfunction syndromes. She is currently on a Master’s degree programme for sports injuries.